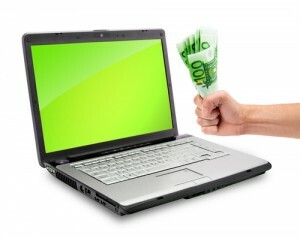 Having a powerful computer that functions smoothly and quickly is not even a dream – it is a total must for all computer users. However, sometimes even a powerful machine might glitch or slow down. This might be caused by various reasons. 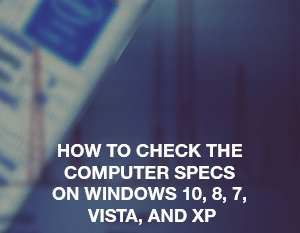 There are some tips and tricks that you can use to improve your machine’s performance. 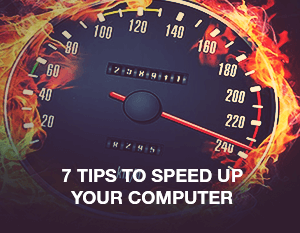 Today we will provide you with some advice on how to speed up your computer. Let us know in the comments section if you have some additional suggestions! The usage of the smartphones has become so widely spread that for the majority of people it’s impossible to get through a day without such a device. Indeed, you are always aware of all the latest news and updates from your friends, and you can chat, call, communicate, watch videos, listen to music, play games, and use a smartphone in so many different ways. The only problem here is the battery life. You’re free to enjoy all the benefits of your phone until the battery runs out. In the majority of the cases, charging the phone is not a problem, especially if you have one of the best charging stations; however, we might not always be able to charge the phone right away as we need it. 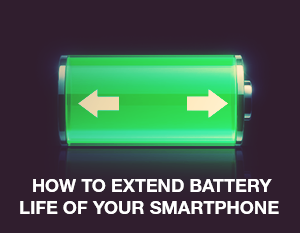 If you periodically get into a situation when you have to rush to the cable and charge the gadget ASAP, our tips on how to extend the battery life of your smartphone will definitely be helpful to you. More and more people prefer online shopping to actual shopping. First off, online shopping saves you time as you don’t even have to leave your room or office to complete your purchase. Another advantage of online shopping is that you can read reviews from current owners of the items that you are wanting to buy. And the last but not least, while shopping online, you can catch the best deals and get the maximum available discount. 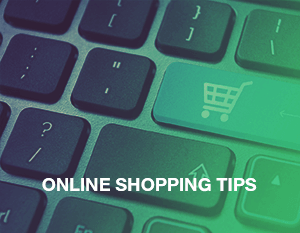 In case you don’t know how to get the most out of online shopping, our online shopping tips will give you information on the tricks you can turn to. Read on to find out how to online shop like a pro. 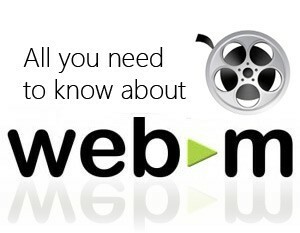 WebM format was first introduced by Google in 2010. Since this video format is based on the Matroska container, it manages to support great video quality. As for the audio streams, it supports Vorbis audio. WebM format is initially designed for web as this format is supported in HTML5. The video streams of this format are compressed using VP8 or VP9 video codecs. Our support team receives many questions concerning WebM as it is the default output format in Icecream Screen Recorder. Therefore, we decided to write this review in an attempt to answer all of the most asked questions about WebM. 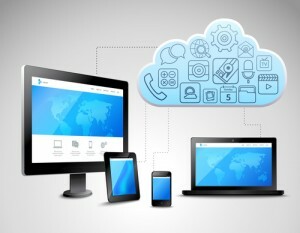 Cross-platform software is the type of program that can be installed on multiple OSs (Windows, Mac and smartphones). 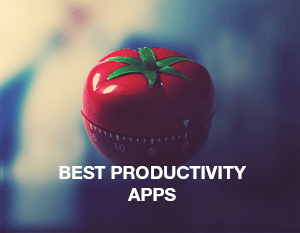 These types of apps are highly convenient to use and are preferred by plenty of computer and mobile users. Many software developers offer programs that can be used on various gadgets and devices and a lot of people tend to use these apps on a regular basis. They help you to access all the data on the go, receive all the latest updates on time, and help to save your data from being lost. 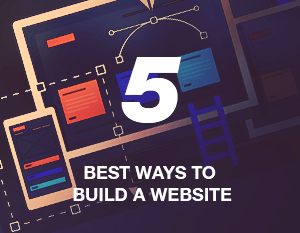 In this article we will provide five reasons to use cross-platform software. Modern laptops have plenty of advantages compared to stationary PCs: they are portable, they don’t occupy the whole table in a room thanks to a much smaller size, plus today’s laptops can be as powerful as PCs. Due to constant evolution of technologies, there’s a need to periodically change the laptops for a more modern one. Indeed, laptops become more compact yet more powerful. To help you to select the best laptop that will totally suit your needs, we made a list of things to consider when buying a laptop.